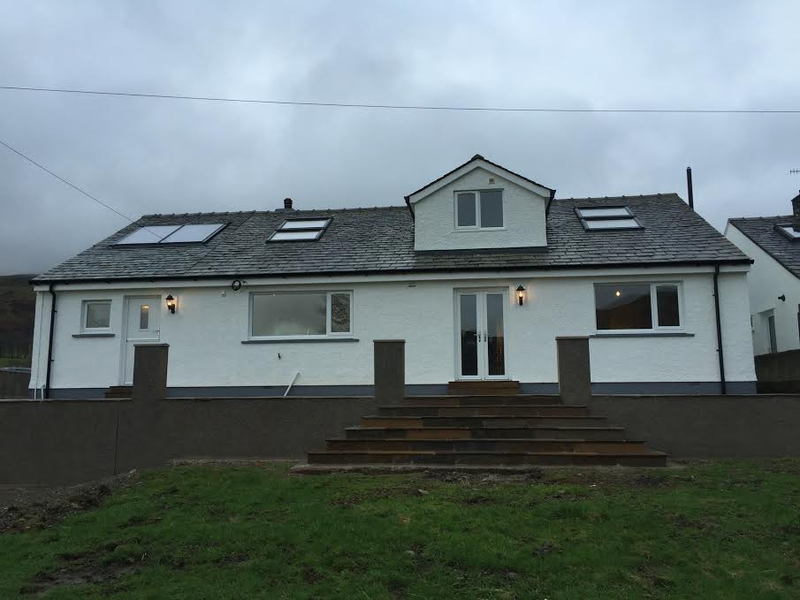 With over 30 years experience in building and construction it is no wonder we are regarded as one of the premier building firms in Cumbria. 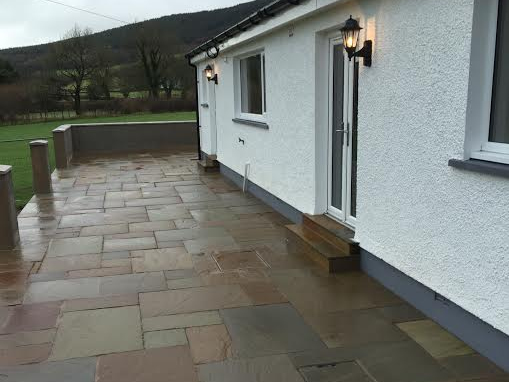 Based in Maryport, West Cumbria we provide all aspects of building work in and around the Cumbria area, where no job is too big or small. 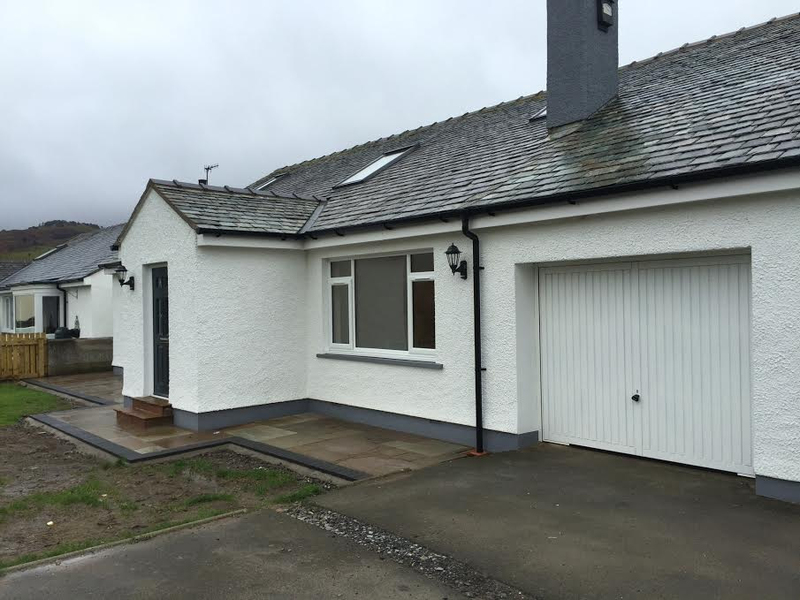 Crozier Construction are an established local builder in Maryport, Cumbria. 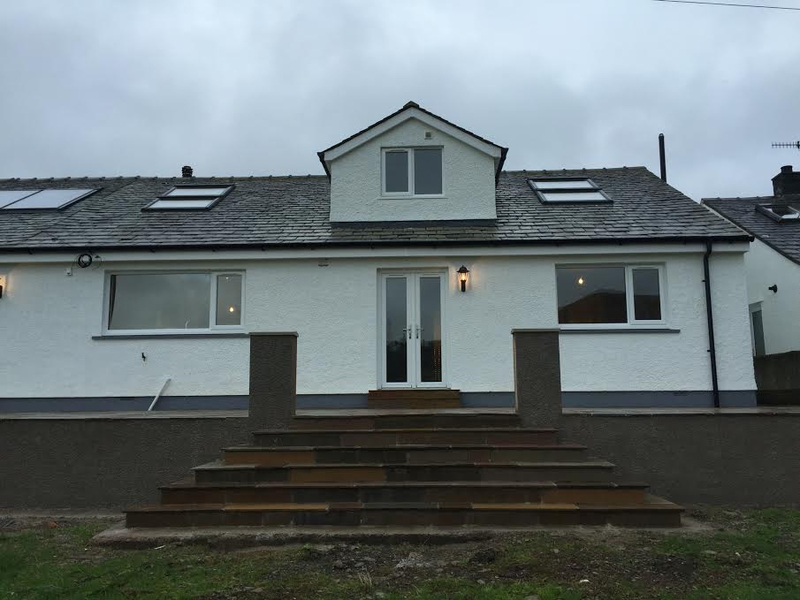 We undertake all aspects of building work from domestic builds and renovations to extensions and much much more including loft and barn conversions as well as extensions and aid adaptation. We have regular contracts in the area for various clients which include a full range of aid adaptations from hand rails, access ramps to full wet room refurbishments. We carry out a full pre-inspection for clients along with an occupational health professionals or liaison officer at an agreed time. Schedule of works and fixed rates are agreed and 'right first time principles' are adhered to with final works evaluated. As well as domestic properties we also have a wealth of experience working for commercial properties such bas hotels and individual care homes. We also carry out regular work for Copeland Borough Council, Allerdale Borough Council and Westfield Housing Association. We offer a very professional service, all our estimates are competitive and we will always do our best to match your exact requirements. Please give us a call on Maryport 01900812562 if you require a free quote or just call for some free advice, we will always help as much as we can.